Did you know that about 70 percent of the Earth’s surface is water-covered and the oceans hold nearly 97 percent of all water on our planet? 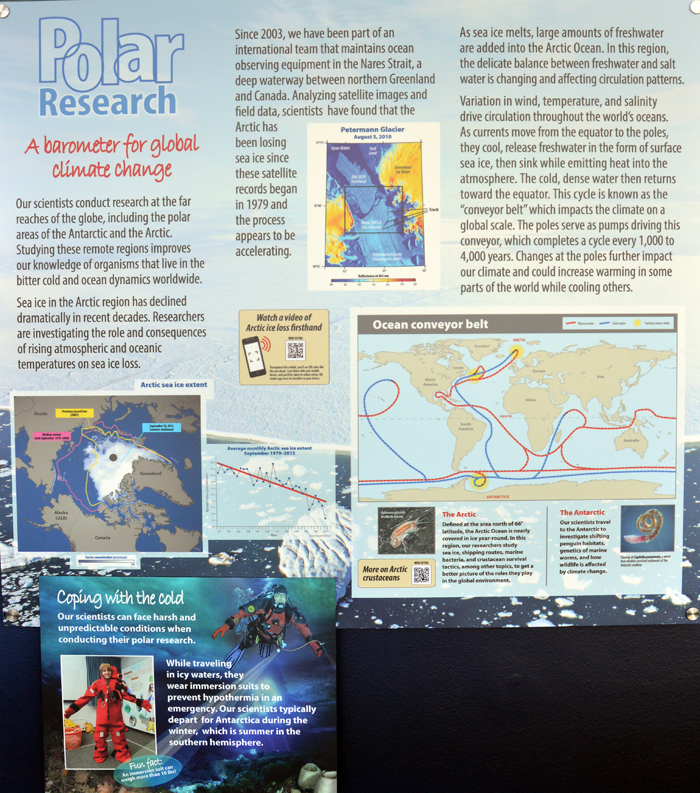 Learn more about our work at the farthest reaches of the planet with this video and preview the exhibit's educational panels. 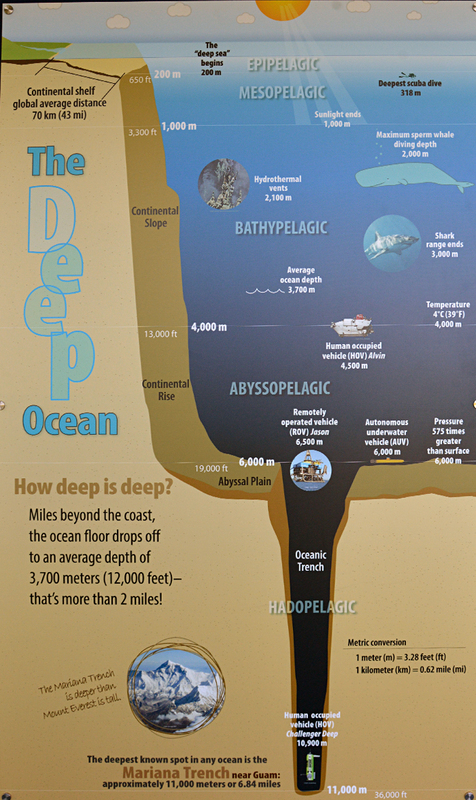 Then dive deeper with additional content below!